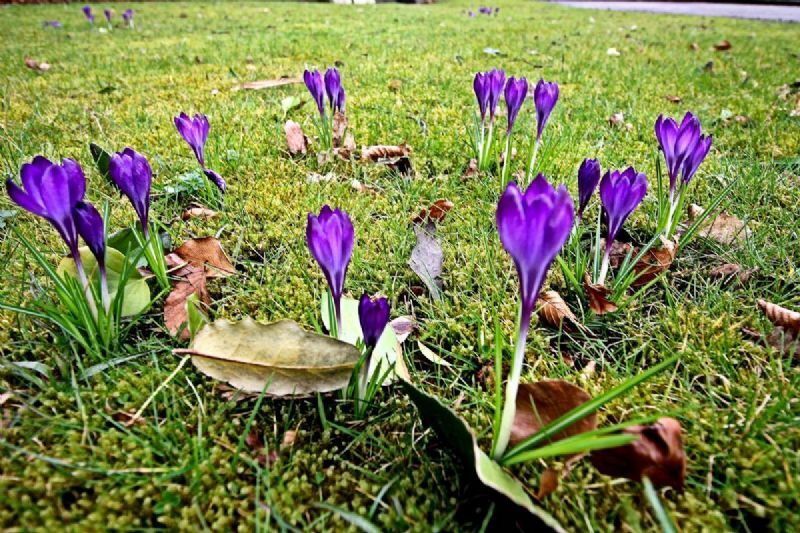 Members of the Rainhill club have been delighted with the success of the crocus blooms at St.Ann's and St.Bartholomews's churches in the village. Planted in late October, the blooms, coupled with an information campaign, tell the community about the "End Polio" project, and brighten the church yards over the Easter period. A fund raising event for the Foundation campaign is also planned for the end of April.